Most paragliders use a snap to hold the brakes in place. Newer gliders have brake toggle magnets. 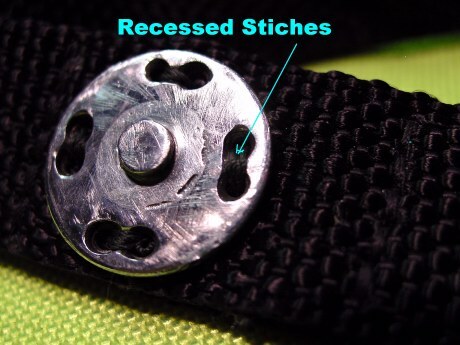 Sometimes, especially having log brake lines and on certain types of paramotors, after lift off, the brake toggles may get into the propeller and the snap may be cut off by the propeller. In order to avoid this from happening, there are several ways to do it. However, in this presentation we will focus only on how to repair a broken magnet. Basically, the magnet is fastened to the riser so losing the snap from the brake toggle does not mean the magnet needs to be changed. I will show an easy way to make a new snap on the Reflex paraglider. 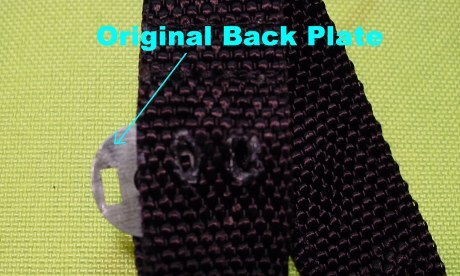 The picture below, illustrates where the magnet is located. 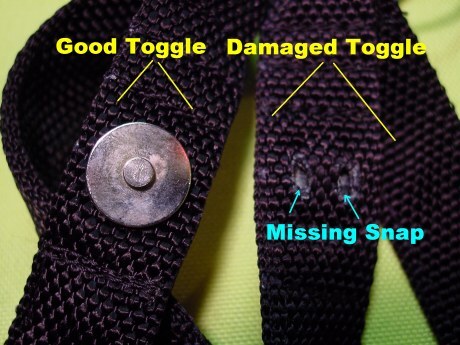 We will notice that there is a back round plate in between the two toggle webbings that needs to be removed if still in place. Reusing this back plate is not a good option since in order to hold the brake well, the snap needs to have a bigger mass. Therefore, I replaced this plate with a washer. 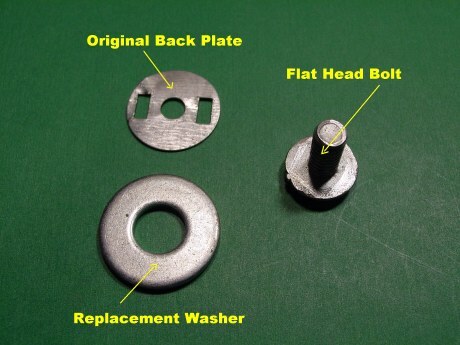 a washer and a flat head bolt as seen below. 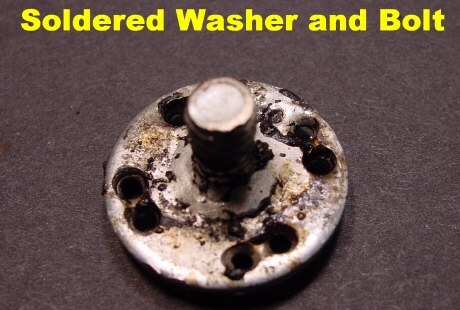 The next operation is to solder the flat head bolt on the washer. 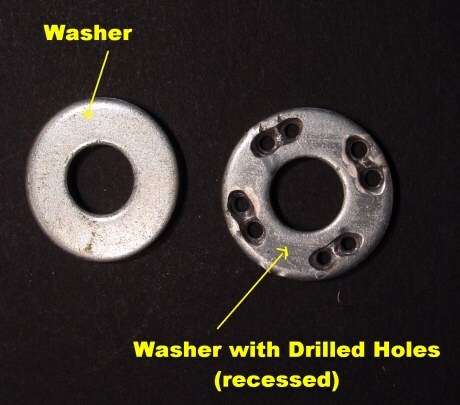 After cleaning, we will have to trim the bolt in order to fit it on the magnet while the washer is flat against the magnet. 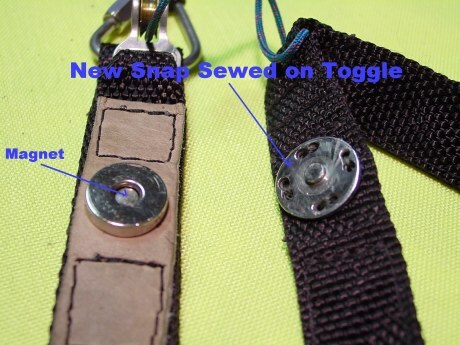 Once more, we should remember that before sewing the snap on the toggle, we need to check if it fits perfectly on the magnet. Once this is done, we can sew it on the toggle. 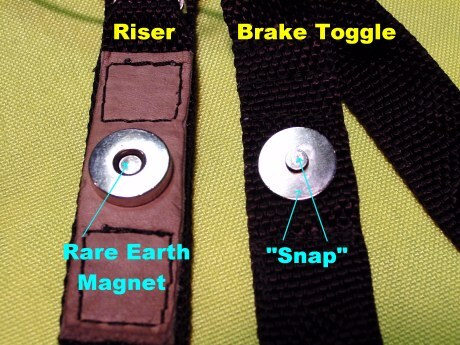 If the snap does not touch the magnet's rim or the blot is too long, the brake toggle will not be fastened sufficiently and may fall off. 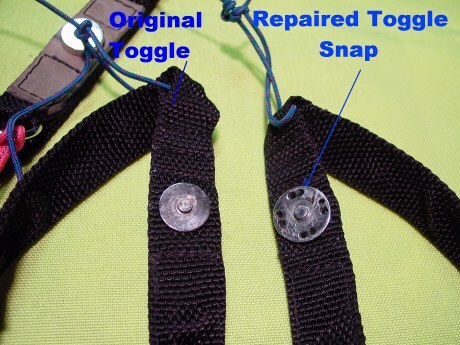 If the bolt is trimmed correctly, it will hold the toggle just as the original one. The new snap is not identical but it will work very well. 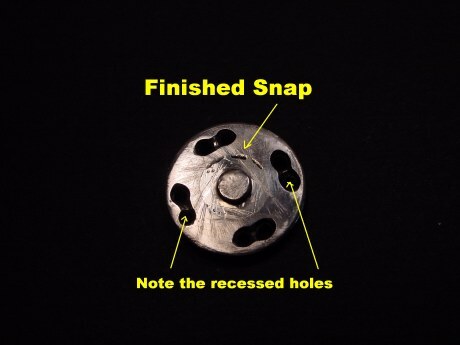 Of course, if one has the possibility to replace the broken snap, it is better. However, this repair allowed me to get up safely in the air, the very next day after losing the snap.